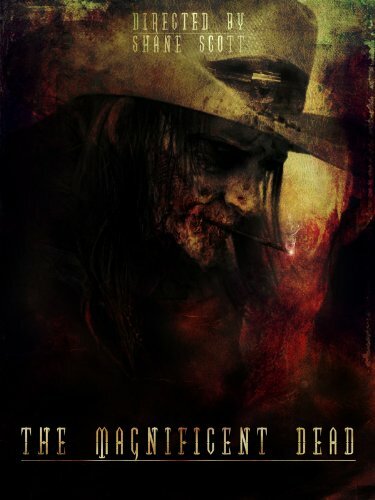 For a cowboy movie that’s set in the small town of Rosewood Texas during the 1870’s, “The Magnificent Dead” gives you a rather original take of classic western. Trouble begins when a local rancher, Jared Hamilton (David Lampe) wages war against the town. He uses fear and death to threaten the townsfolk and to prevent a new railroad line from coming through. The residents of Rosewood, guided by the leadership of Father Julian (Joseph Fontinos), in their desperation to protect their town, make a deadly decision of hiring a group of six gunmen who turn out to do more harm than good. The hired gunmen who are tasked to “clean up” the town are not only legendary, but they are also reckless and ruthless. They show no mercy and wreak havoc through Rosewood bearing guns while covered in plaster, unsuccessfully hiding that they are infected with Leprosy. The outlaws run amok, and because of the carcinogenic combination of fearlessness and the then-incurable disease, they believe that they have nothing left to lose. It doesn’t take long for them to take over the entire town, leaving more terror and death in their wake. Rosewood deals with small-town troubles like the demanding rancher, but the leprosy-afflicted hired guns are a different story. This is a western movie that will require an open mind from a viewer; it is after all atypical and “strange”. Think of it as an understated western action flick instead. 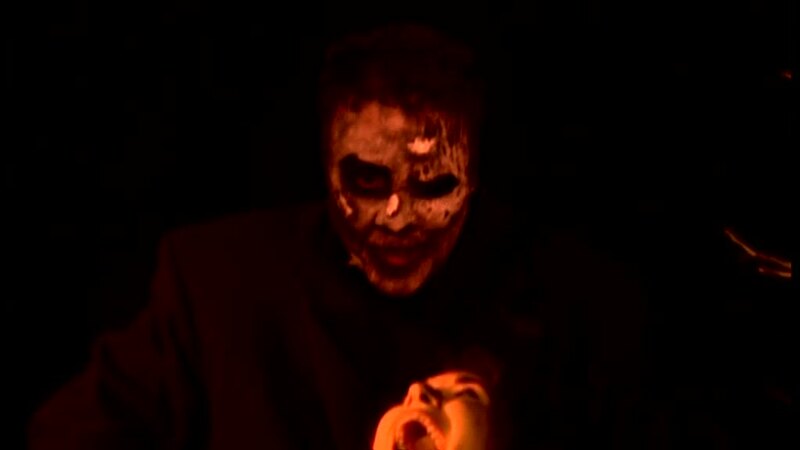 Movies like “The Magnificent Dead” are available for free online movie streaming. If you’re one of those people who don’t care for mixed genre movies, you can still watch free movies online because there is a long list of titles you can choose from.